Thanksgiving is just about here. Many of us will have a festive meal. Based on the model that we have for Hanukkah and Purim I have written an insert prayer to include both in the Amidah (click here to download) as well as in the Birkhat Hamazon (click here to download) and I offer this as a suggestion for your Thanksgiving celebration. 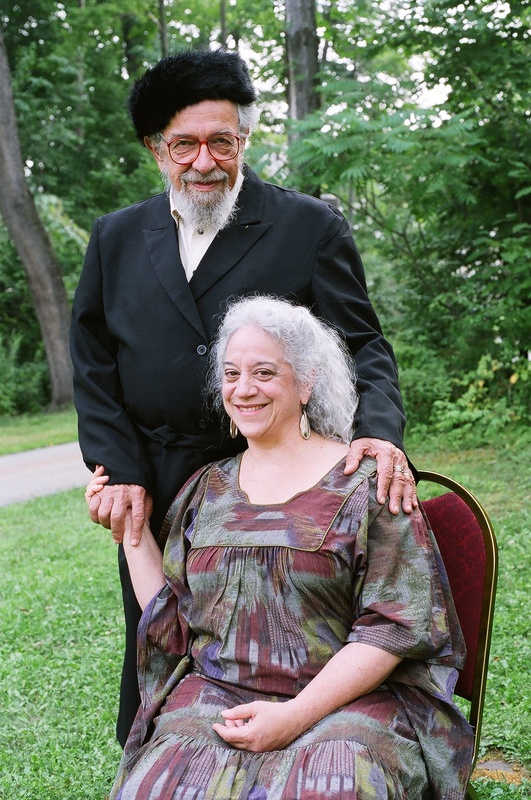 Posted in General Interest, Poetry, Piyyutim and Prayers, Reb Zalman. Bookmark the permalink.